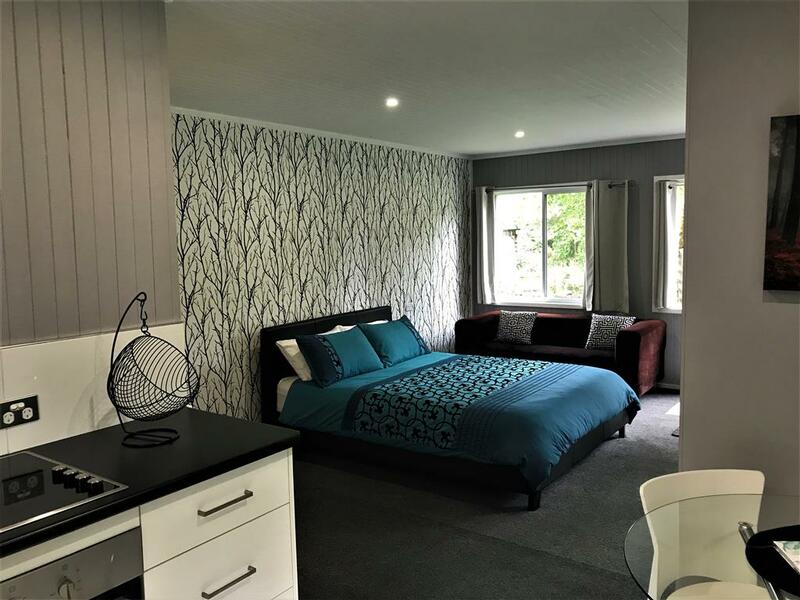 If are looking for luxury accommodation in the heart of Crookwell on the New South Wales Southern Tablelands, then look no further. Ravenscroft:The Cottage features a stylish interior with a fully equipped kitchen and bathroom recently renovated. The Cottage sits privately in the pictureque grounds of the historic Rvenscroft Homestead. Crookwell was established in the 1820s as a rural settlement and Ravenscroft Homestead is one of the oldest homes in the district. The Cottage is nestledin the gardens of this historic site making it a relaxing and peaceful stay for our guests. Ravenscroft sits on three acres of lawn and beautiful gardens with large established trees and even has an original blacksmith hut on-site with the creek and the main township of Crookwell just a short wander away. The Crookwell Tourist Information Centre is a great place to start with information and friendly service to choose your area of interest. We have a sock factory in town that manufactures cozy woollen socks for all ages and tastes, plus an Alpaca farm where one can feed the animals as well as wineries and lavender farms in the district. The area is called the Shire of Villages with many quaint small towns within an hours drive and historic Goulburn is just a half hour away. There are great cafes and a bistro that sells country sized meals but most of all you will always find a friendly face in Crookwell.